Mortgage Market News Brexit – lower rates in the short term? Brexit – lower rates in the short term? The truth is that no one really knows what will happen in the near future, but the fundamentals of property ownership and mortgage advice won’t change. Many experts believe that the Bank of England is set to slash already historically low interest rates. 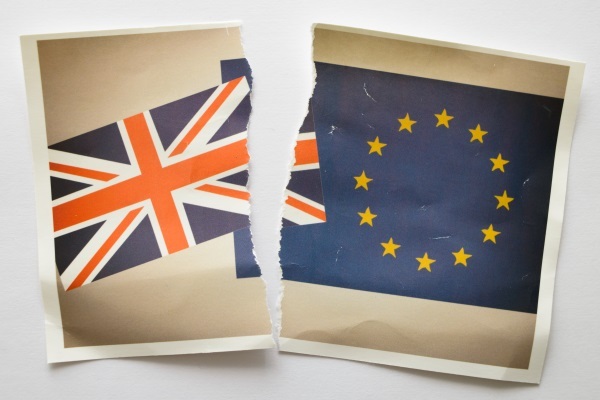 Some lenders have already cut rate ranges so borrowers can take advantage of a fall in 5 and 10 year swap rates following the UK’s vote to leave the European Union, and others will follow suit. For example, one lender has launched a two year fixed rate at 0.99%* with a maximum loan to value of 65% and a maximum mortgage amount of £500,000. This is just one example of the importance of regularly reviewing the mortgage market to see what is available to you. We expect price competition between lenders in the coming weeks and consumers may achieve better value for money in the short term, when it comes to mortgage costs, as a result of Brexit. With uncertainty you may wish to personalise your mortgage, one option could be to have part on a fixed rate and the balance on a variable rate. More lenders offer great flexibility in today’s market. Whatever your circumstances the most important thing is to review your mortgage arrangements with a qualified member of our team. Telephone us on 020 3824 0915 or click here to send us an email. Your home may be repossessed if you not keep up repayments on your mortgage.